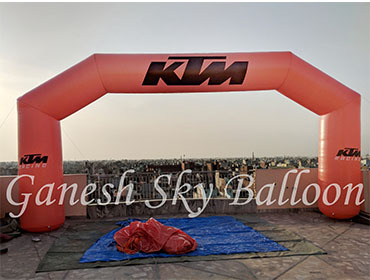 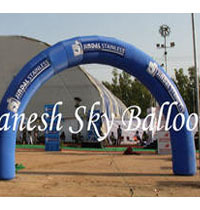 We are offeringInflatable Archesthat designed and manufactured usingsuperior quality material (Nylon).Availablein all sizes, colors, and shapes, these arches are extensively used for decorative purposes in birthday parties, brand promotions, alltypesof promotions, anniversaries and corporate events & functions. 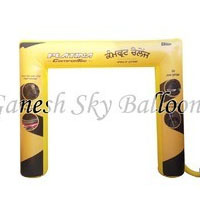 We are providing these items at affordable cost. 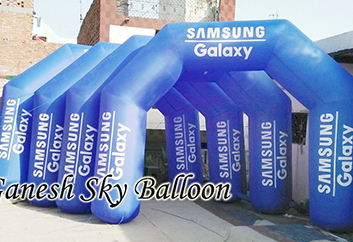 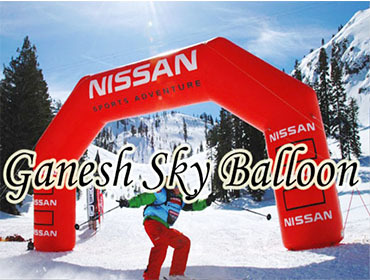 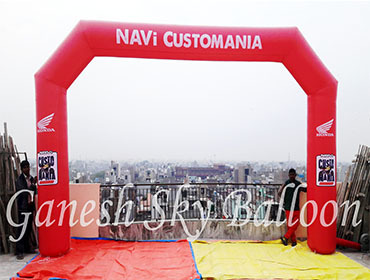 We are providing all types inflatable like walking inflatable, character inflatable, ground inflatable etc. 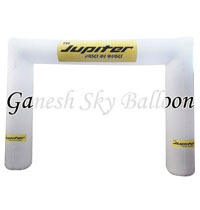 We are using premium quality Nylon material. 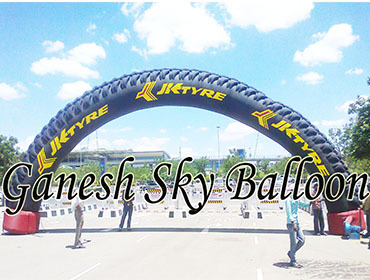 If you know more about us you can call us and visit our website.